3D printing is the technology revolution that will revolutionize the manufacturing process in the near future. The technology can be used to create almost anything under the sun. It has already been used to print human body parts to engine bits from rockets. The only hitch with this incredible feat of engineering is that at present the process of printing an object is a bit slow. A usual printer may take a few hours to complete its tasks. 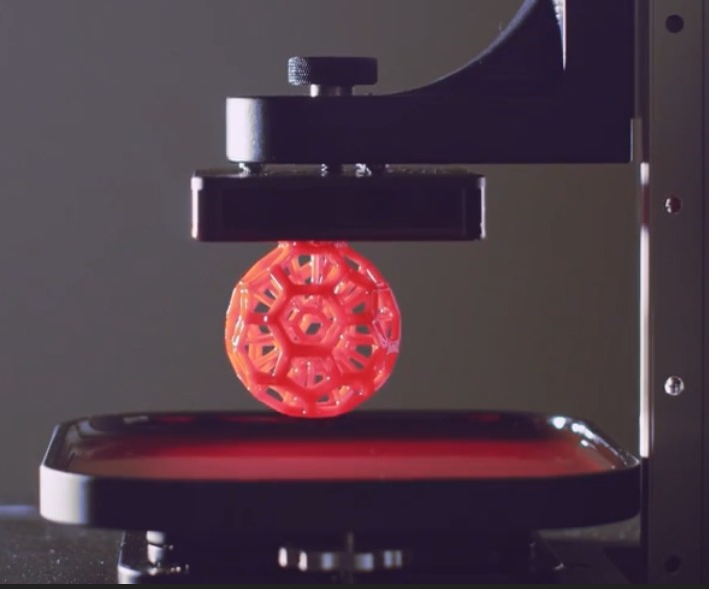 A California-based company called Carbon 3D has brought out a 3D printer technology which seems to address this issue. According to the company, an object can be created 25-100 times faster than the conventional printers. 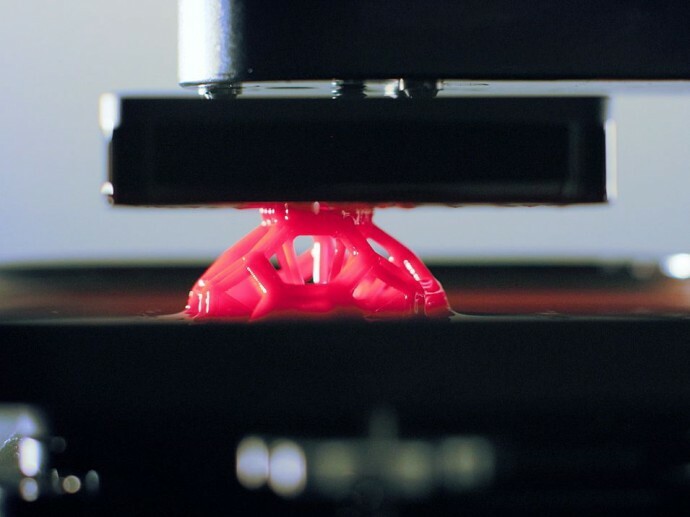 Carbon 3D’s technology is called Continuous Liquid Interface Production (CLIP). This technique uses laser and oxygen to control the process of creation of the object that is faster than ever before. Unlike the conventional 3D printers where the process of creation of the object happens layer by layer, this printer forms the entire three-dimensional object at once. The process works like this; the machine creates an oxygen window which allows it to mix the laser light and oxygen in precise amounts in the resulting resin. A variation in this mixtures leads to the change in shapes. Though it is transparent to light, it allows oxygen to pass through it. Below is the promotional video from Carbon 3D. The video doesn’t have an audio track, but we would suggest you play the Terminator 2 soundtrack to really get the feel of creation. It will totally remind you of the famous scene where the T-1000 rises after being frozen and blown into pieces. The objects built by CLIP technology is also said to be stronger than its layered counterparts. The makers say that objects created by this technique almost resemble injection moulded parts which have consistent, predictable mechanical properties. The parts created are smooth on the outside and solid on the inside. The range of materials will also be broadened with CLIP. It can be used to create anything, from sports shoes to parts for automobiles. Technologies like CLIP will ensure the mass scalability of 3D printing. It will help to build objects faster and stronger. Carbon 3D may have just put the 3D printing revolution on the fast track.